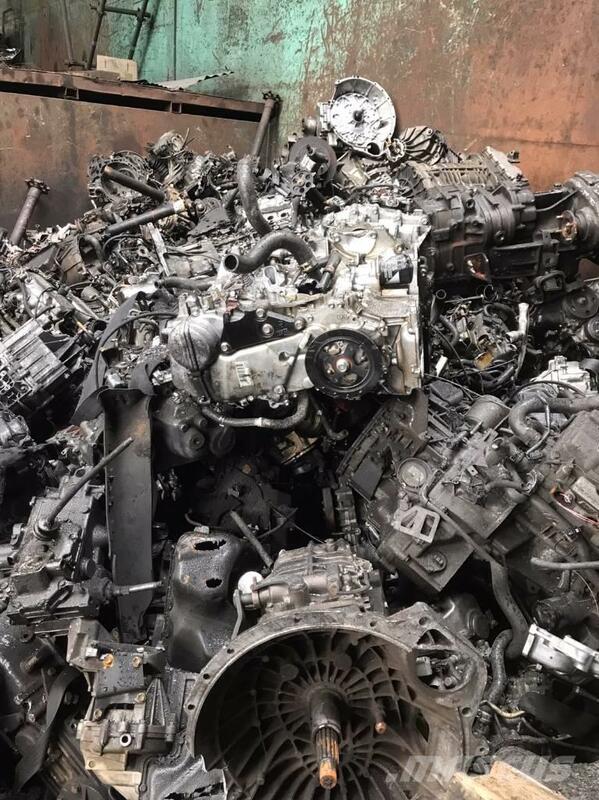 We supply Scrap Metal for recycling. 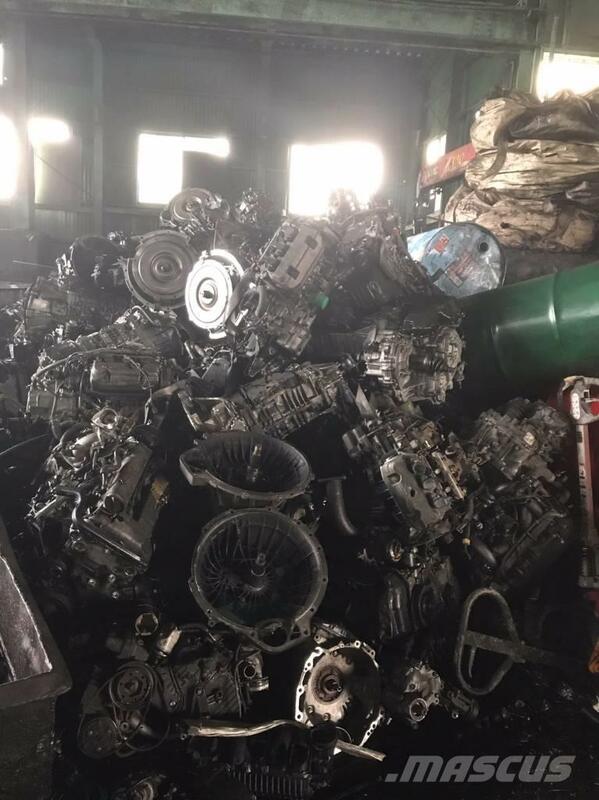 We are a Sales Agent. 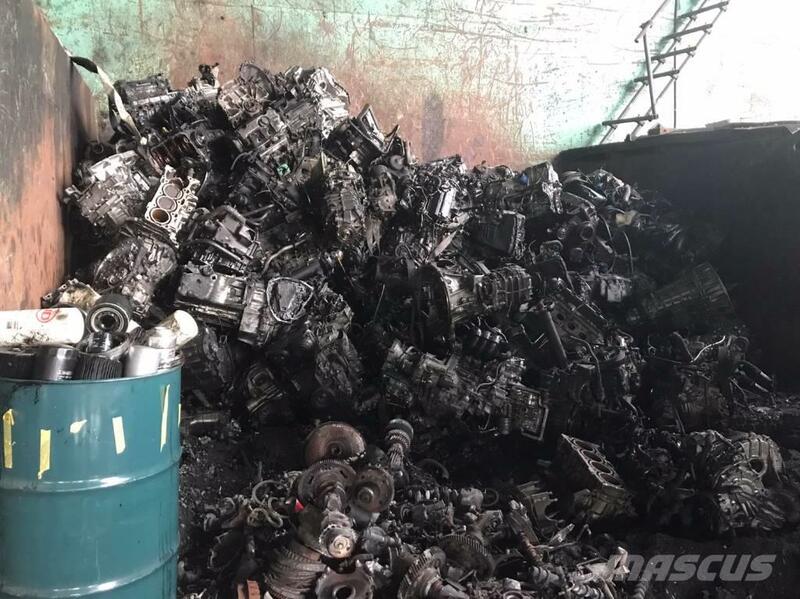 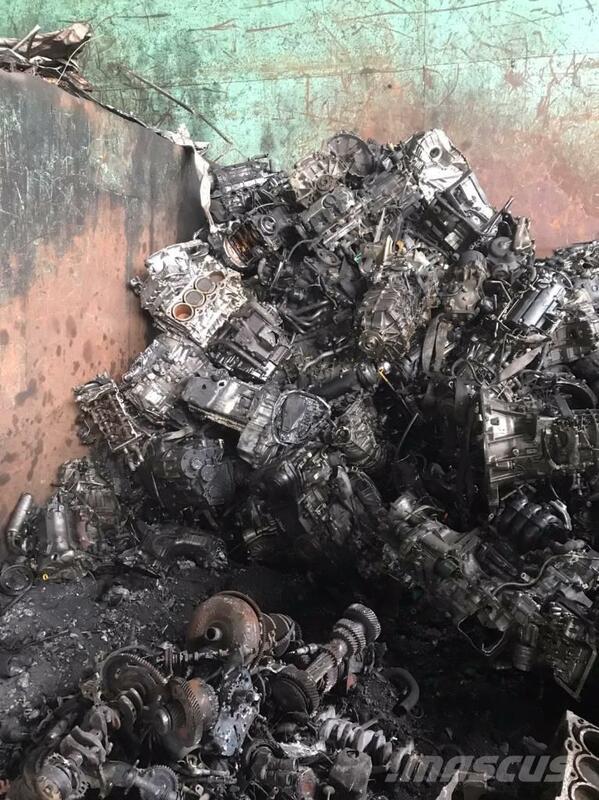 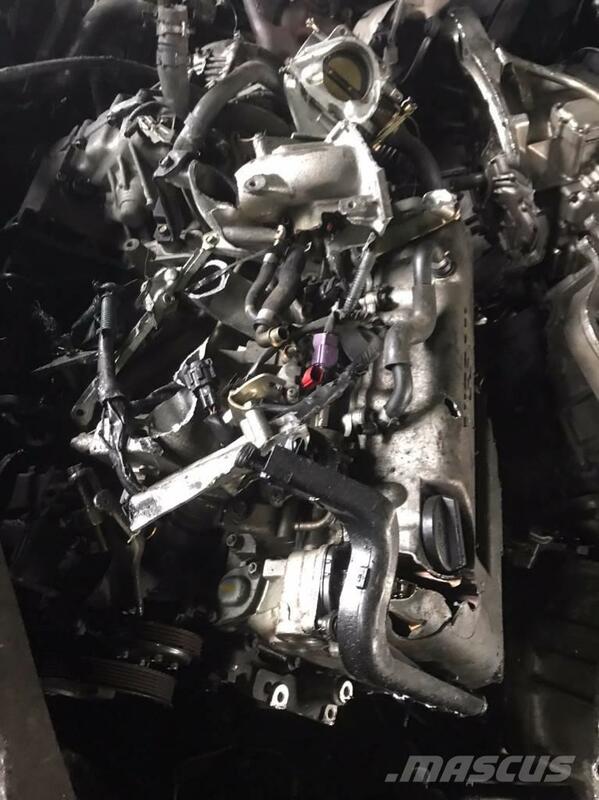 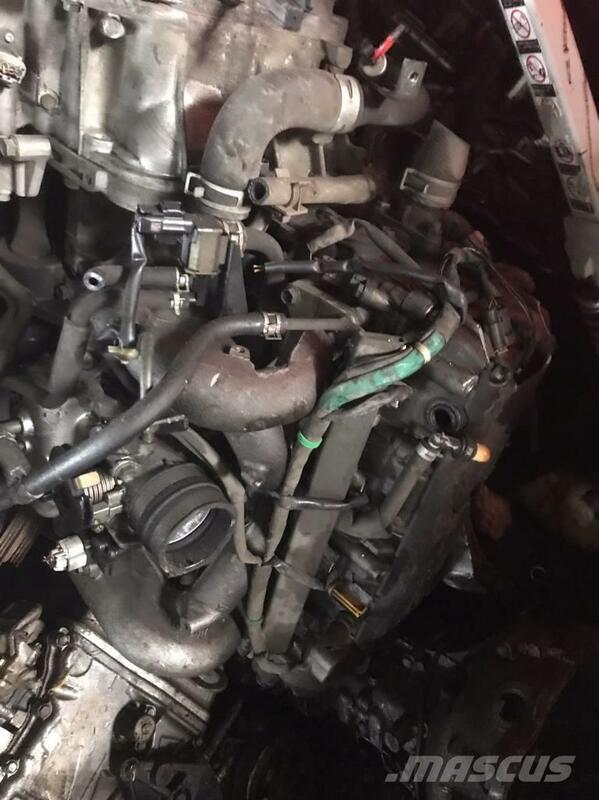 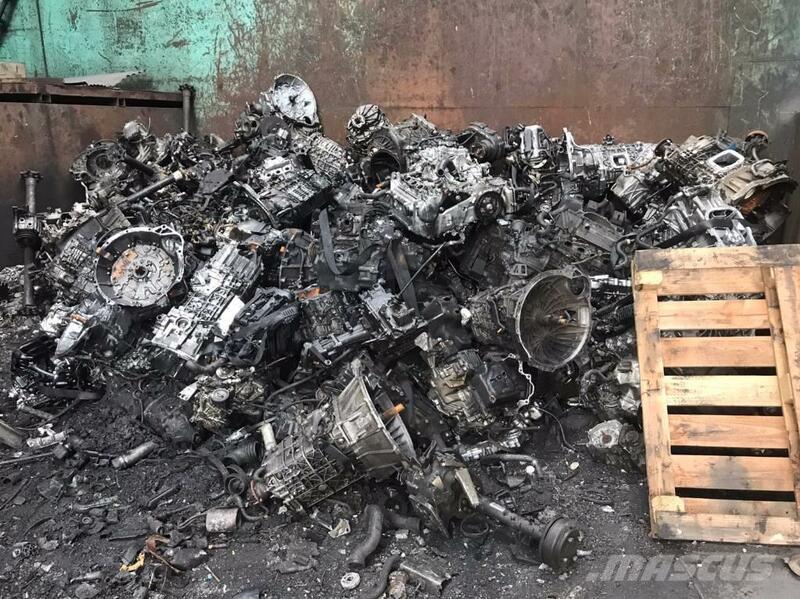 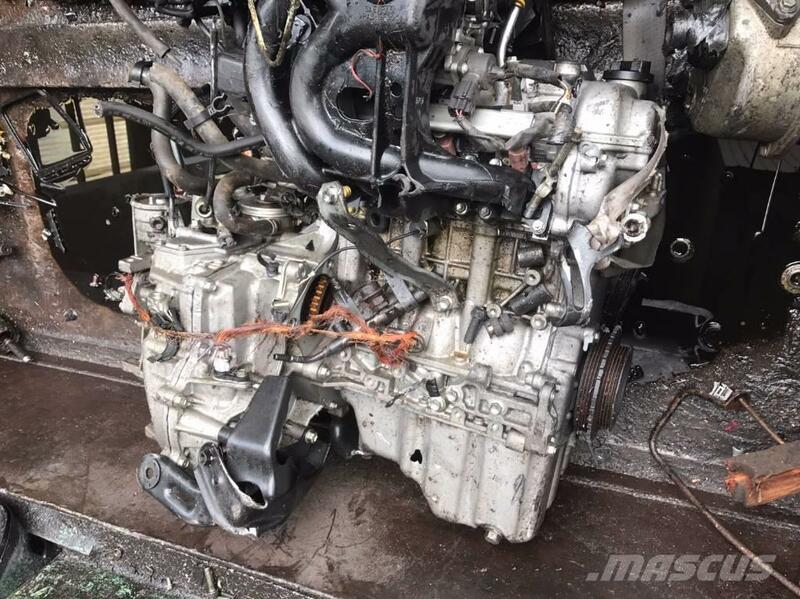 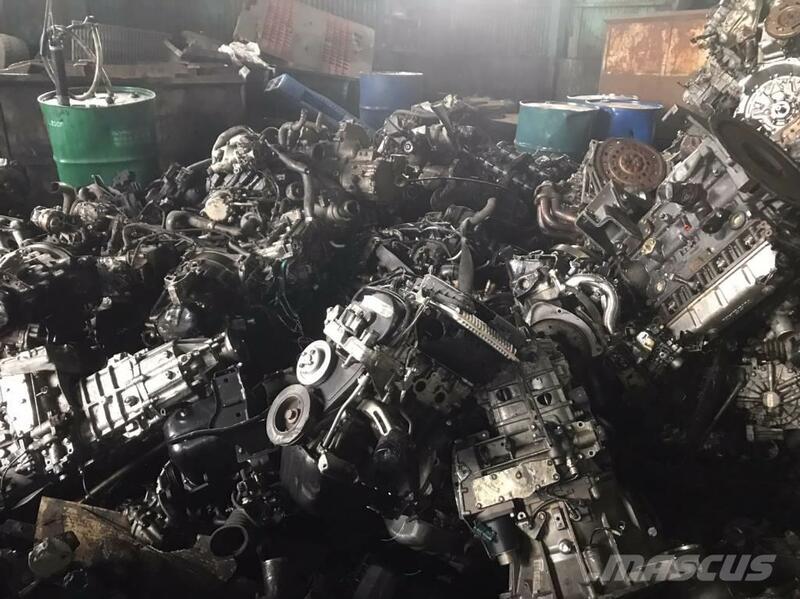 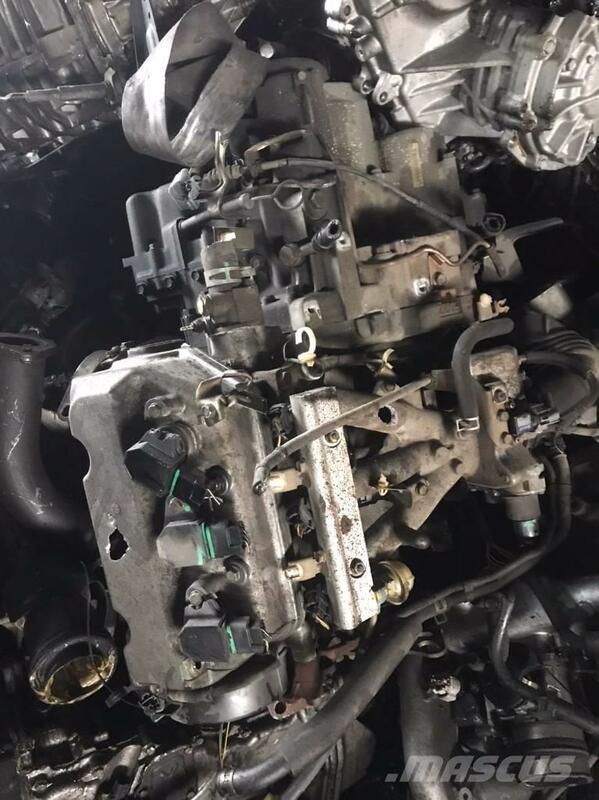 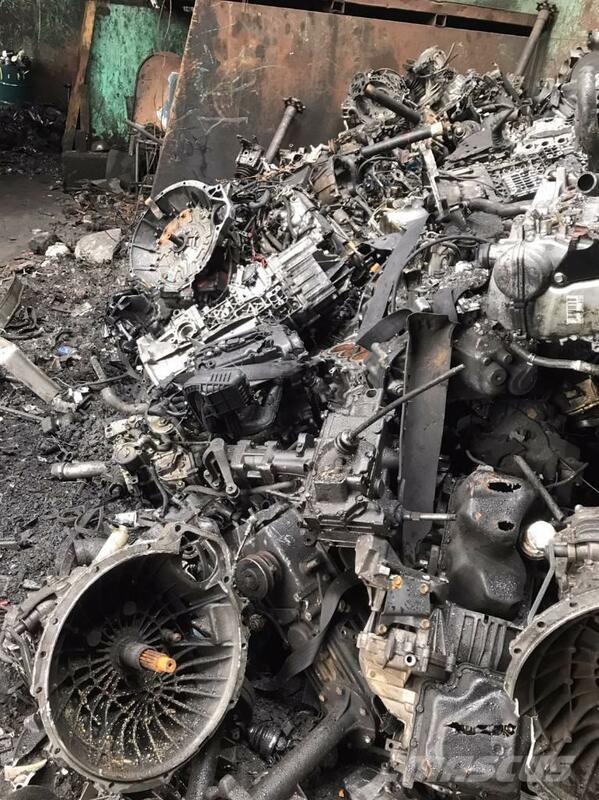 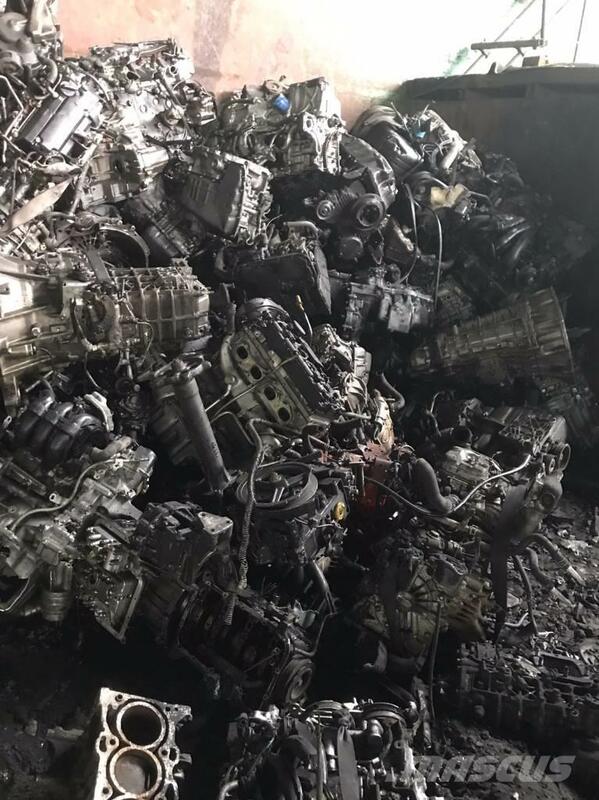 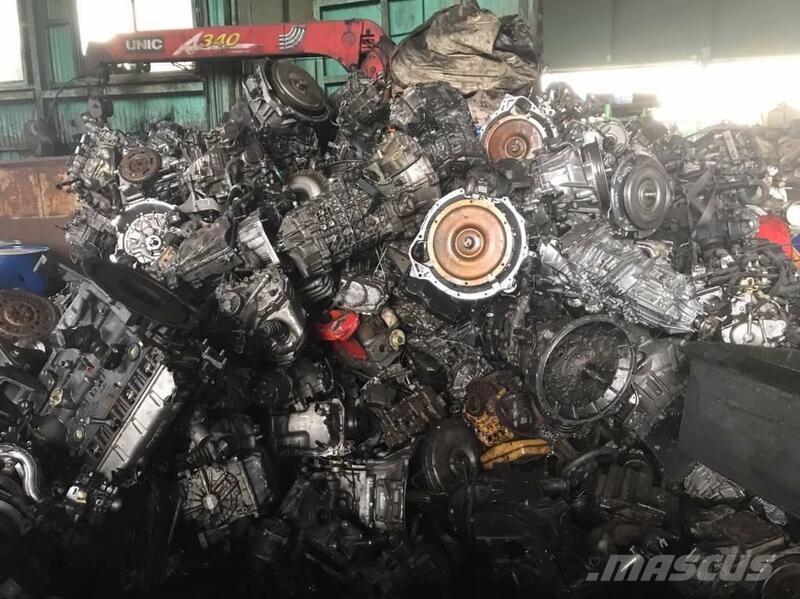 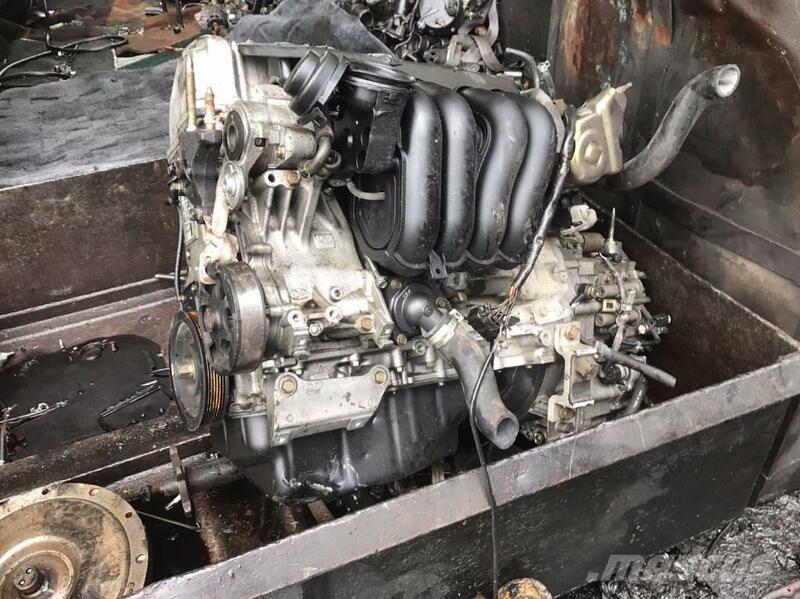 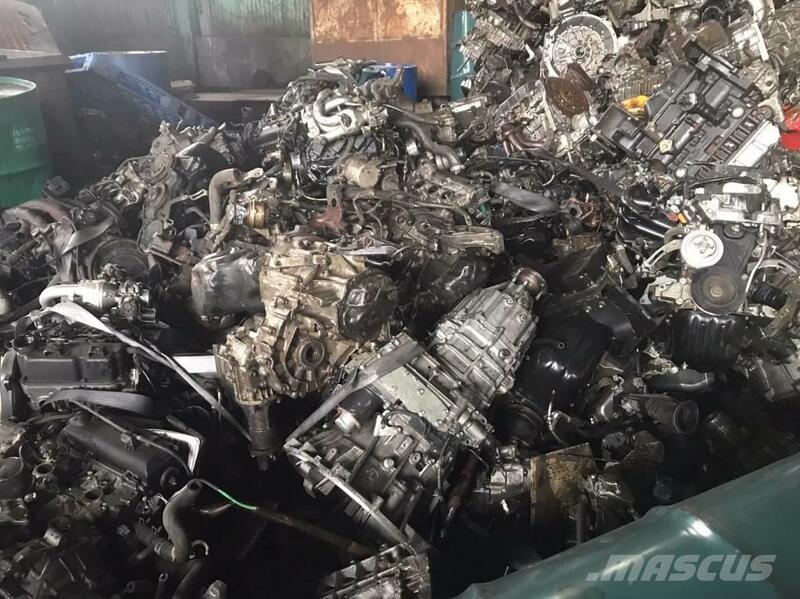 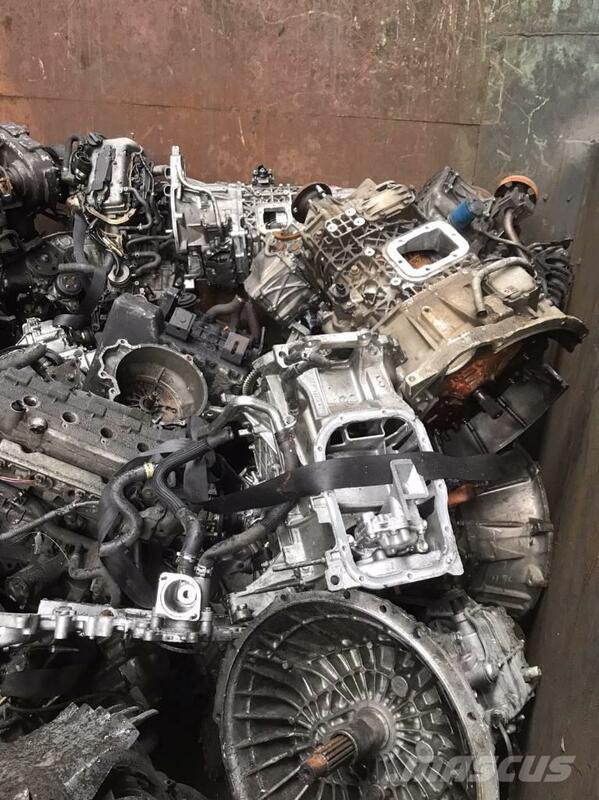 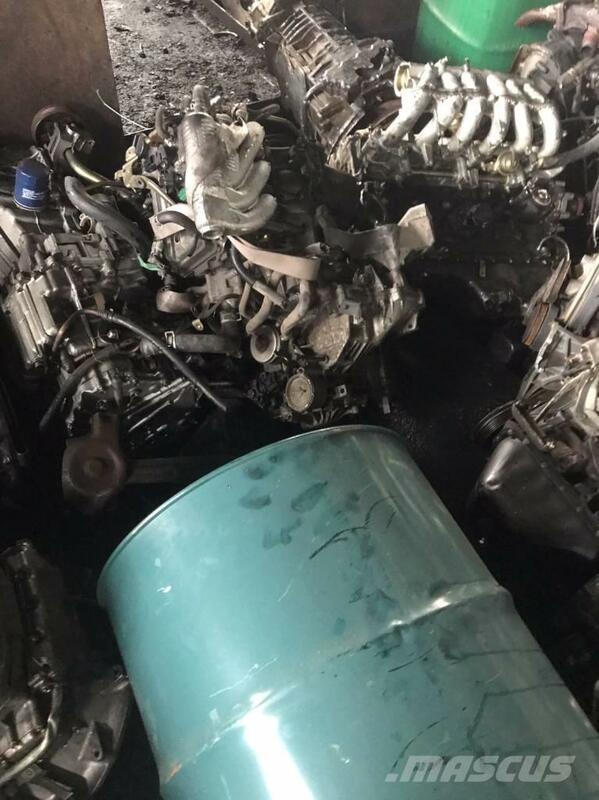 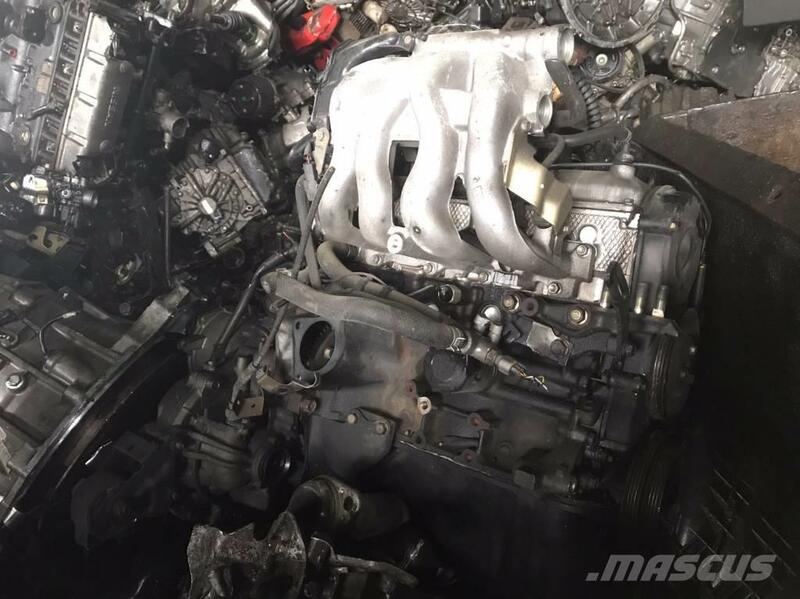 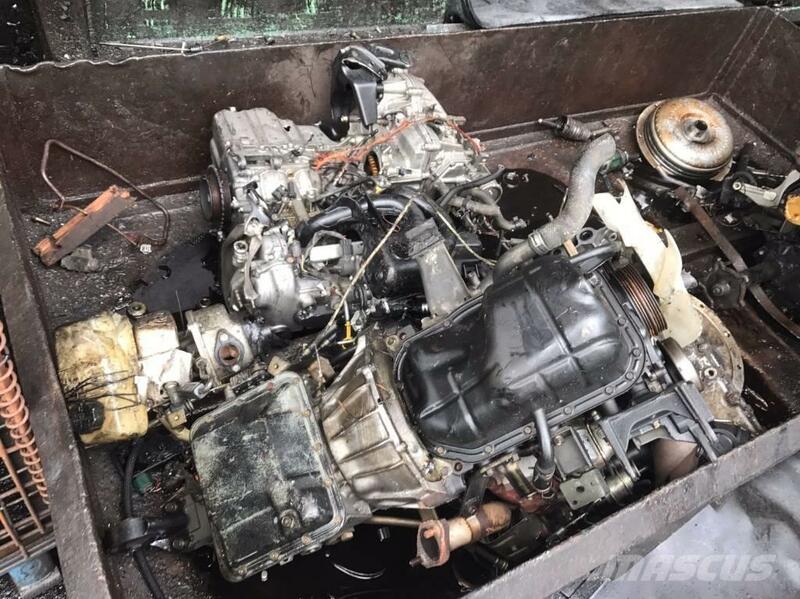 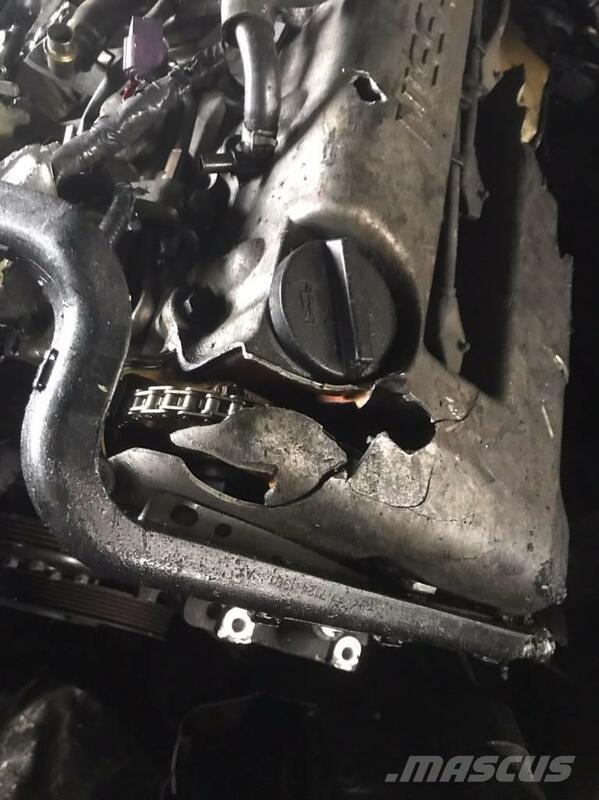 The used truck or automobile engine scrap. 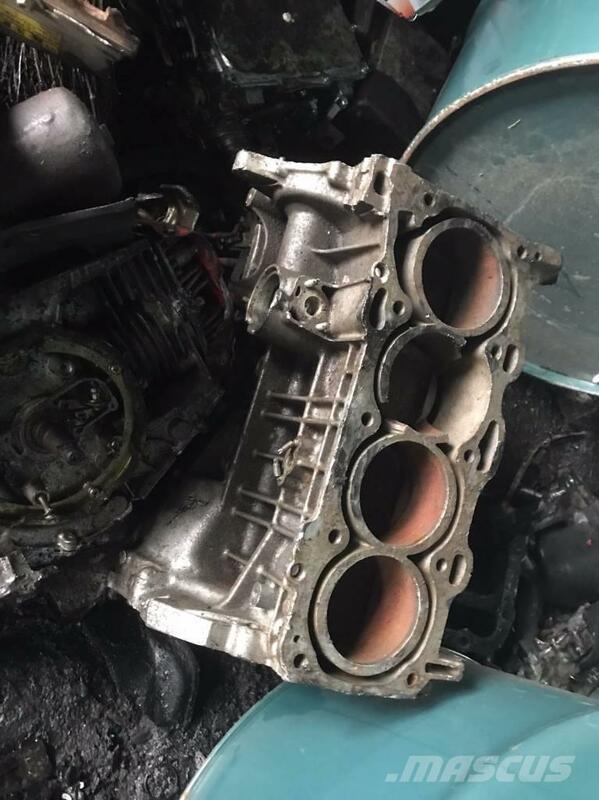 We are it has been manufacturing the aluminum ingot, but we are looking for suppliers who can buy in the current state. 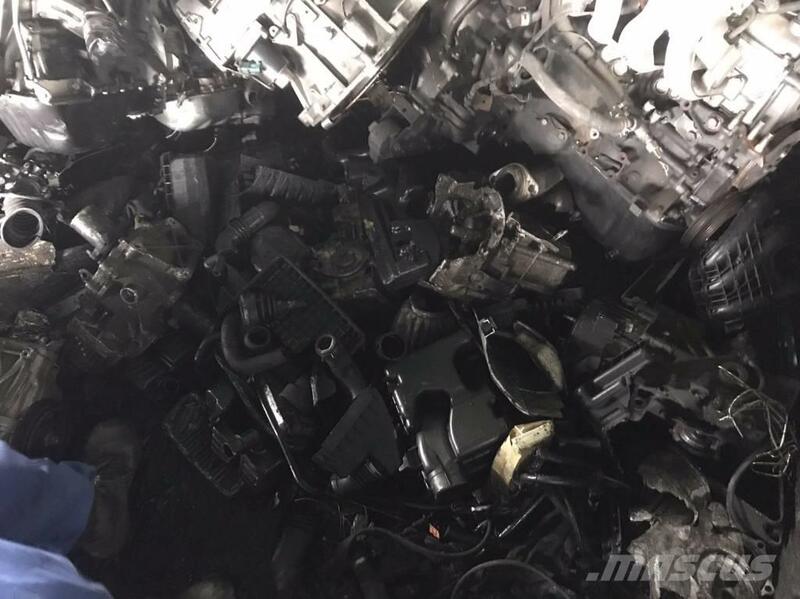 It is mixed and transported, oil leakage and breakage are seen.